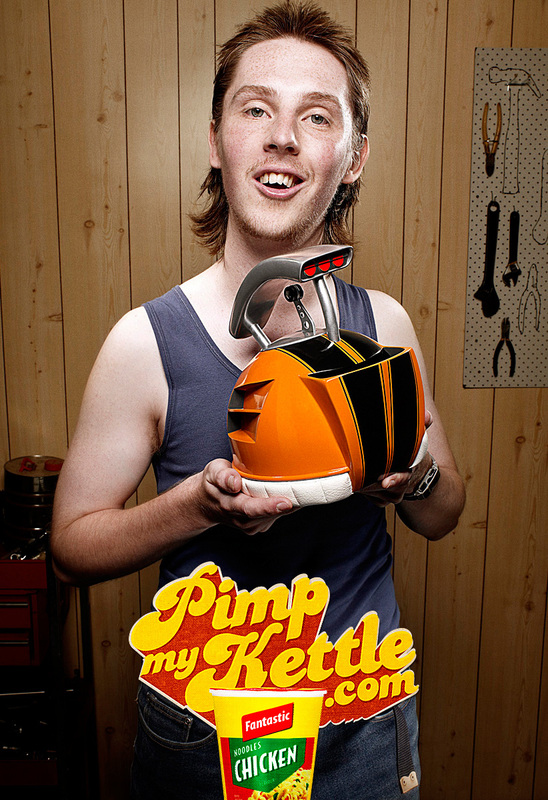 Fantastic Snacks are being promoted in Australia with a print, video and online campaign, “Pimpmykettle.com”. 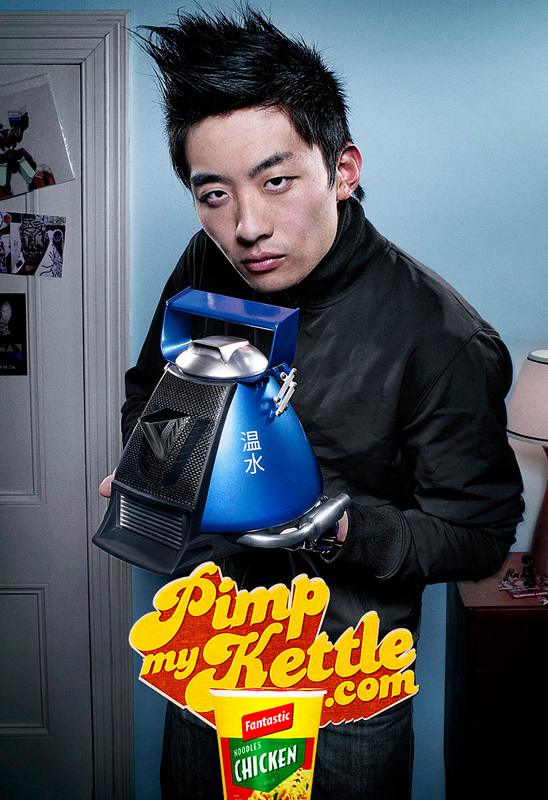 Viewers and readers are invited to www.pimpykettle.com, into the pimped-up, tricked-out crazy world of kettle pimping, where pro customisers turn everyday kettles into steaming works of art. It’s a take off the MTV show, Pimp My Ride, in which beat up cars are transformed into works of art. I’m wondering if this will be a case for Viacom to pursue. 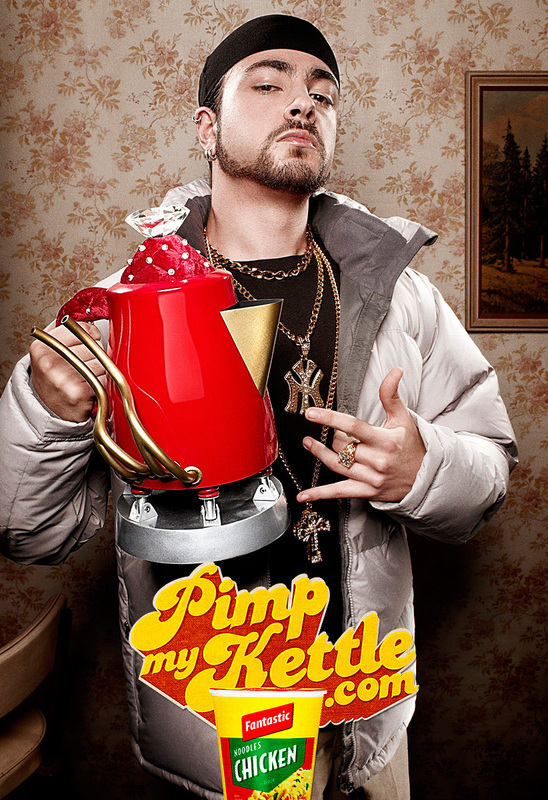 The company’s not too keen on the “Pimp My” franchise moving too far away from the original premise. The Pimp My Kettle campaign was developed at Clemenger BBDO Adelaide, Australia, by creative directors Greg Knagge, Geoff Robertson, art director Adam Johnson, copywriter Matt O’Grady, ad photographer Derek Swalwell.